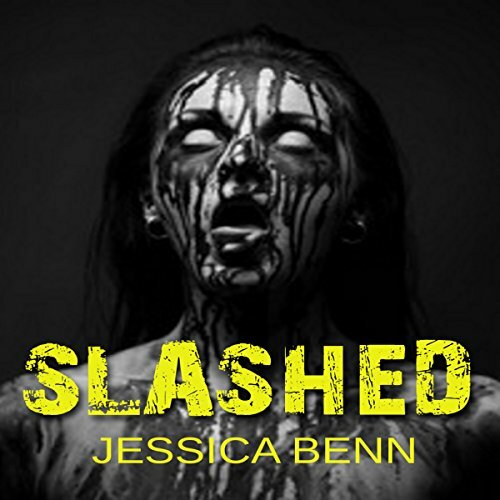 Showing results by author "Jessica Benn"
Tess is driving through a rainy road in the mountains when she hits a car parked on the road. In the distance, she sees a deformed man pulling a woman in the woods. She follows the man to an isolated cabin where she discovers that he's holding numerous women captive. Unable to get help, Tess uses the survival lessons she learned as a soldier in Afghanistan to attempt to rescue the women...and herself.